So what will it hold for use . The spec sounds great 8gb Ram , 500gb Hard Drive , Blu Ray Drive and 3D Capabilities Too. They also have a new controller and Kinect Bar . 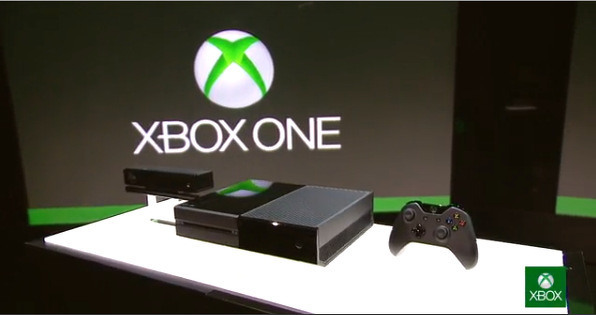 No talk yet if the old kit will be backwards compatible but knowing Microsoft that will be a big NO!!!!!!!. Tagged Xbox One. Bookmark the permalink.